Model transformation techniques typically operate under the assumption that models do not contain uncertainty. In the presence of uncertainty, this forces modelers to either postpone working or to artificially remove it, with negative impacts on software cost and quality. 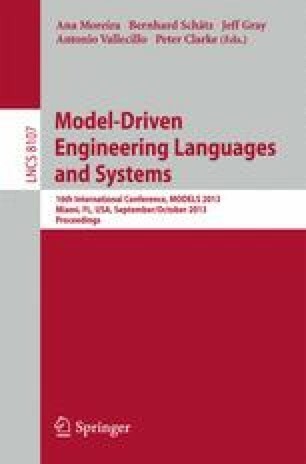 Instead, we propose a technique to adapt existing model transformations so that they can be applied to models even if they contain uncertainty, thus enabling the use of transformations earlier. Building on earlier work, we show how to adapt graph rewrite-based model transformations to correctly operate on May uncertainty, a technique that allows explicit uncertainty to be expressed in any modeling language. We evaluate our approach on the classic Object-Relational Mapping use case, experimenting with models of varying levels of uncertainty.